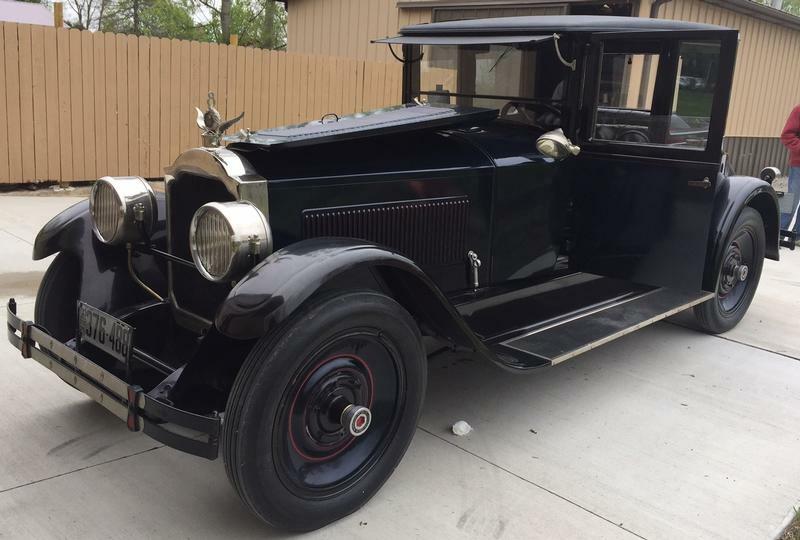 Year: 1924 Model: 136 Body: Coupe - 4 pass. Original owner A. Ellis, Ellis Lumber Co. Delivery date 12-23-24.